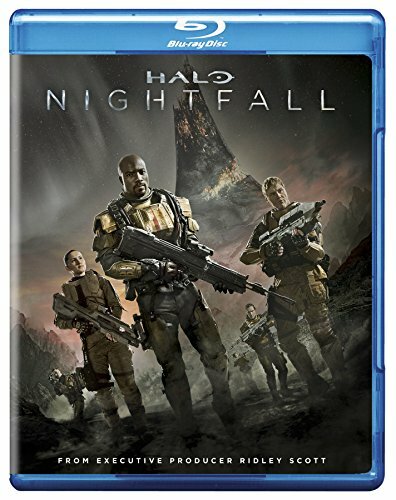 Synopsis: Halo: Nightfall tells the personal story of Jameson Locke, a legendary manhunter and agent with the Office of Naval Intelligence (ONI), Earth's most powerful and secretive military branch. He and his team are investigating terrorist "chatter" on the distant colony world of Sedra, when they are caught in a horrific biological attack. Led by Locke, ONI agents are forced to coordinate with Randall Aiken, a local commander with a remarkable history and deep-rooted mistrust of ONI. As they unravel a plot that draws them to an ancient, hellish artifact, they will be forced to fight for their survival, question everything, and ultimately choose between their loyalties and their lives.